Here comes the time when we just want to spread the joy of the holiday season and show our loved ones how much they mean to us. And let’s admit it, we all have at least one special geek in our life or perhaps you are one yourself! Finding that perfect gift for your favourite geek can be challenging. Yes, they love technology and toys but they also seem to have all the hottest new electronics already. That’s why we put together a list of unique gifts we believe will put a smile on the face of your fellow geek. From music geeks to fashion geeks, we’ve got you covered! 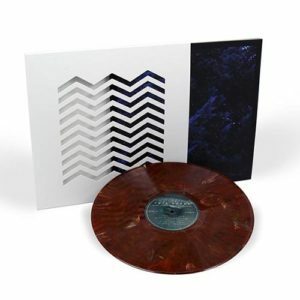 Angelo Badalamenti’s Twin Peaks Soundtrack is one of the greatest scores ever recorded and is finally back in print for the first time in 25 years! Pressed on a beautiful brown splatter vinyl, it’s a perfect gift for the Bookhouse Boy/Girl in your family. 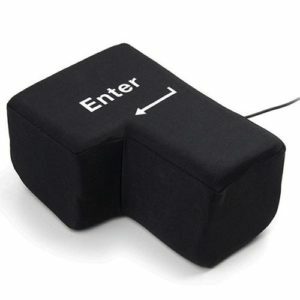 Connect it to your computer and use it as the Enter key. Hit the pillow hard when you need to vent or just lie on it and have a nap! 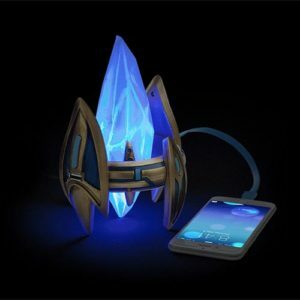 This Starcraft II Protoss Pylon Desktop Power Station is both a light and a charger. It gives you access to the great psionic energy matrix emanating from Aiur. How cool is that? It’s never too early to be a geek! 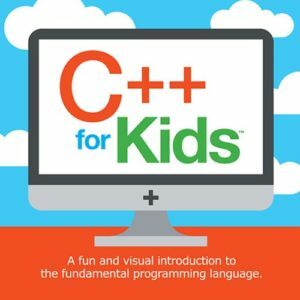 And this book is a great way to introduce some programming concepts to the young ones with easy-to-follow illustrations. This handbag is made from actual LEGO bricks and gives any outfit a touch of vibrant colour and youthful appeal. Animal lover? 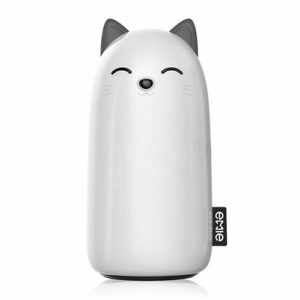 This adorable companion with a 10,000mAh large capacity will keep your devices fully charged and make any geek’s life more cheerful. AI assistants are the future, and every geek wishes to have one right now. 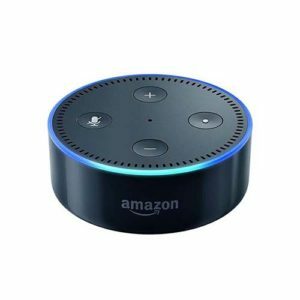 They are capable of making your life so much easier with just voice commands. Want to play music, make calls, or check the weather? Just ask.